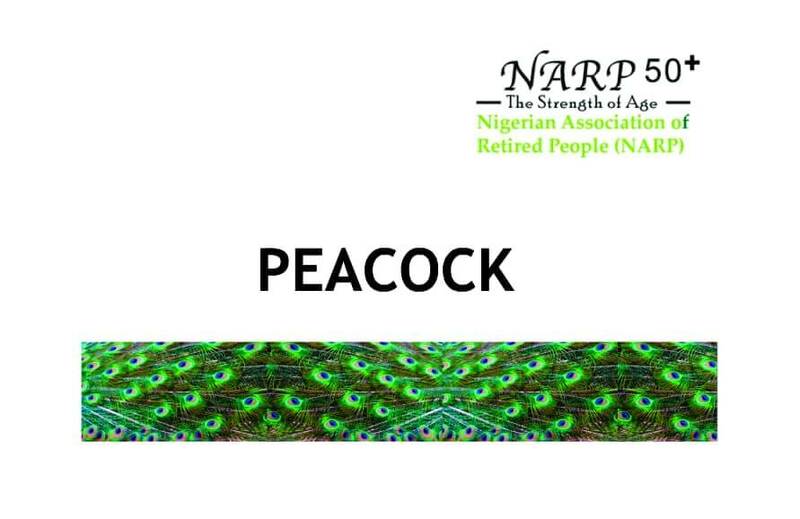 NARP Membership Offers Exclusive Savings, Insurance & Discounts. 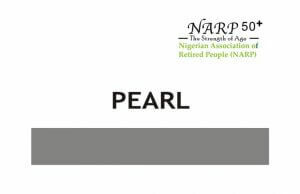 Your NARP50plus membership offers exclusive savings, privileges and peace of mind through the group insurance coverage, discounts and privileges from hospitals, shops, travel, pharmacies, fashion, finance and much more. These discounts are negotiated with providers to enrich member’s lives and stretch the Naira as far as possible. 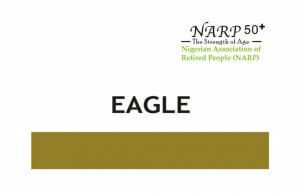 We are determined to assist our members attain social and financial wellbeing. 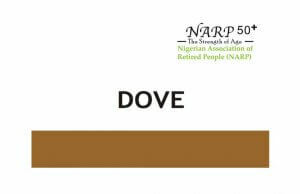 Join NARP50plus with an annual subscription of N10,000.00, N25,000.00 or N50,0000.00 and start living the best part of your life!